A lot of old celebrity yearbook photos have bubbled to the surface lately, from Chris Pratt's dorky jock photo to Tim Howard's handsome pic. But this most recent one might be my favorite: Steve Buscemi in his elementary school yearbook photo. Vulture unearthed this gem, as associate editor Jesse David Fox's mom apparently attended elementary school in the same district as Buscemi. 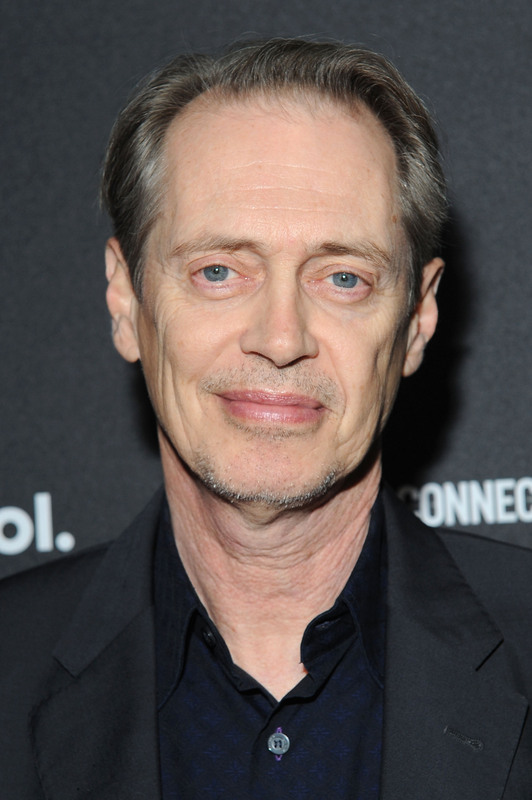 Buscemi has evidently been smiling the same smile for almost 50 years, and those famously big, watery eyes? He's had them since childhood. Also, he seems to have decided early that the unnaturally side-swept hairstyle worked, since he kept it up for years to come. Somehow, the combo of the hair and the expression makes him look more Buscemi-esque in this photo than he did in his high school yearbook picture. Perhaps around this time, one of Buscemi's elementary teachers suggested he become a character actor who would one day grow famous for his intensity and appealingly unusual appearance. What I want to know is: what's an elementary school yearbook? (My school didn't have them. Sad face.) This seems very fancy, especially for the '60s. But I'm glad it exists because this picture exists.